Make a note of that date. 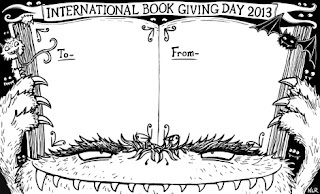 Not so that you can remember to buy chocolates/flowers/ a teddy bear to your beloved, but because it is International Book Giving Day, and that day you can give the gift of knowledge, the gift of escapism, the gift of lifelong wonder to a child instead. Many of us live surrounded by books, whether they are ours or borrowed from the library. For too many children, that is not the case. And you might think that this problem is a third-world country issue, but in your city, in your town, in your village (in MY village most definitely), there are children who never get to enjoy books and reading. 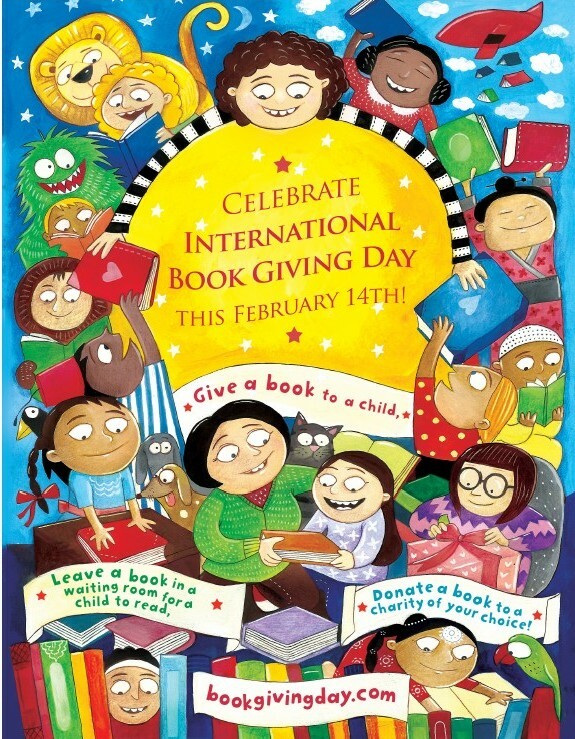 So what can you do on February 14th to help make a difference? 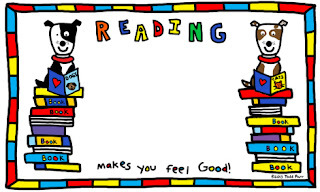 * Go to your local doctor/dentist/hospital and donate some books for their waiting rooms. 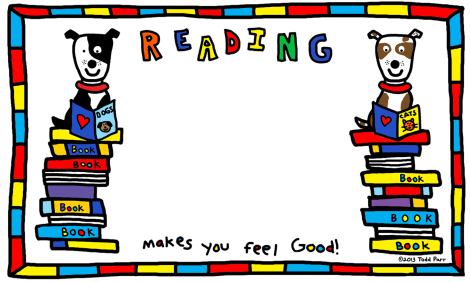 * Donate some books to your children’s childminder/nursery/preschool/school. 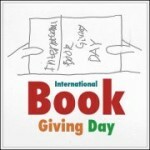 *Zoe of Playing by the Book has listed 125 Literacy/Book Charities, both local and international, here. It is well worth having a look. What is great about this initiate is that it can be as small or large a gesture as you want or afford it to be. What matters is that you do do something! 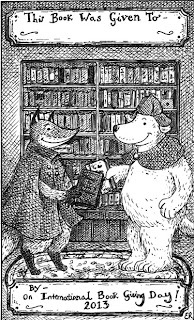 What will Library Mice do? This year,we will be donating to our local children’s centre, which supports Surestart families. 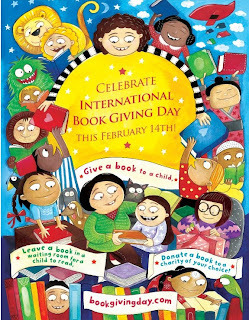 Abroad, we are hoping to help some Guernsey students who are taking books to Kenya during half-term. So, what about you, what will you do? Another great feature! Choosing the size and type of donation really makes it possible for everyone to do SOMETHING. Thanks for sharing your enthusiasm with us Mélanie.